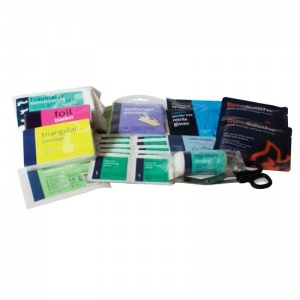 First aid kits have the potential to save lives and reduce injuries, however the majority of cars in the UK are not equipped with them. 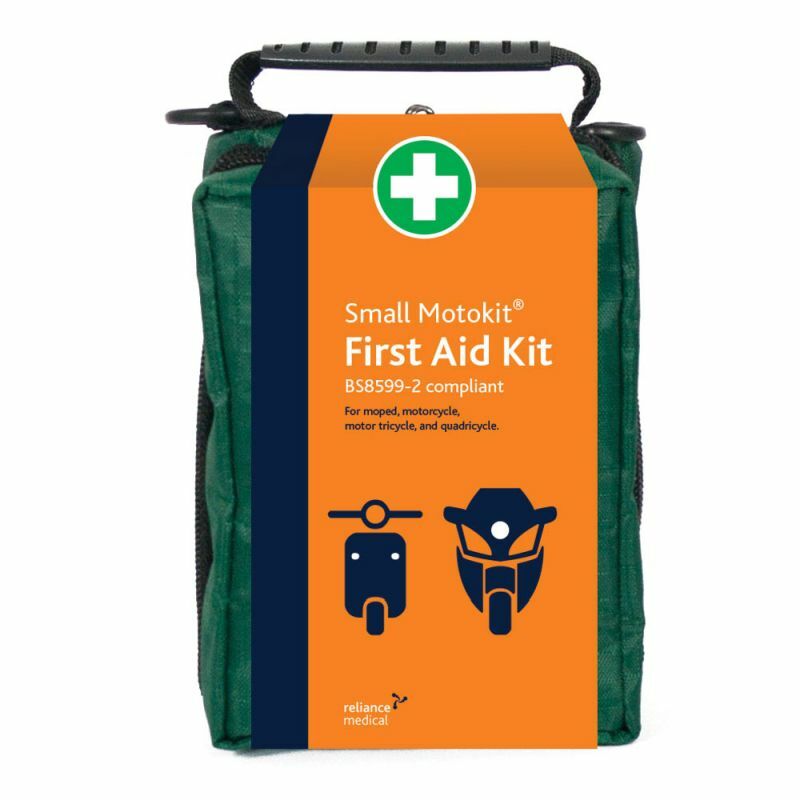 The Motokit Medium Vehicle First Aid Kit in Stockholm Zip Bag provides you with the provisions needed to administer immediate roadside first aid. What is Included in the Motokit Stockholm Bag? The Stockholm bag comes with practical features such as netting compartments, soft grip handles, zipper pulls, elastic loops and more. It is made from soft but tough rip-stop fabric to endure any knocks and rigors, and is tactile enough to squeeze into small storage spaces. 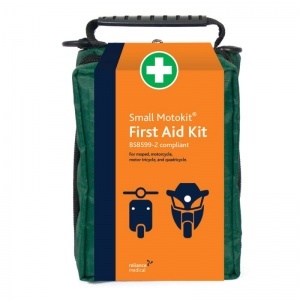 The Motokit Medium Vehicle First Aid Kit in Stockholm Zip Bag is usually dispatched via First Class Royal Mail and delivery should be within 1 to 3 working days.